SAN JOSE, Calif. (KGO) -- San Jose Mayor Sam Liccardo has announced a plan to bring more middle income jobs to his city. Liccardo was joined Wednesday morning by representatives from Bloom Energy, Jabil Circuits and PG&E, to announce an initiative that provides incentives and partnerships to manufacturers that expand operations. 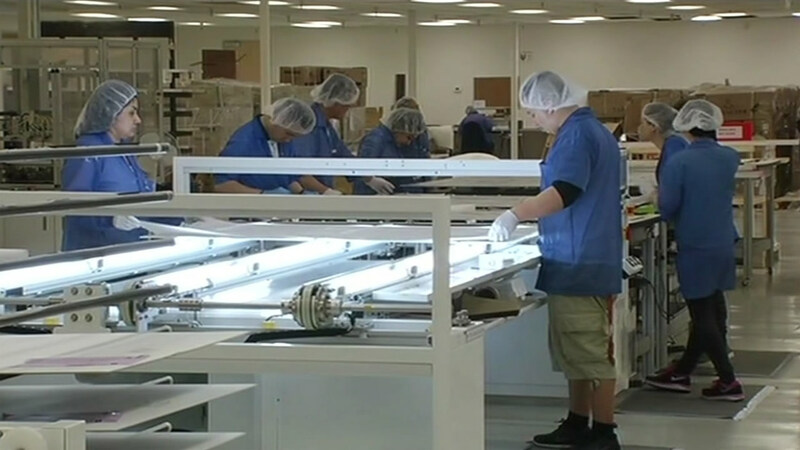 Manufacturing accounts for 17 percent of San Jose's job base. The city already committed $200,000 to retrofit vacant industrial buildings. They also provide fee waivers and accelerated permit approvals to new businesses.